Singer/songwriter Ernie Halter has had an ongoing video series on YouTube, which remains popular with his fans who submit song requests on an ongoing basis. Halter was one of the first musicians to harness the power of performing covers on YouTube in the late 2000s. 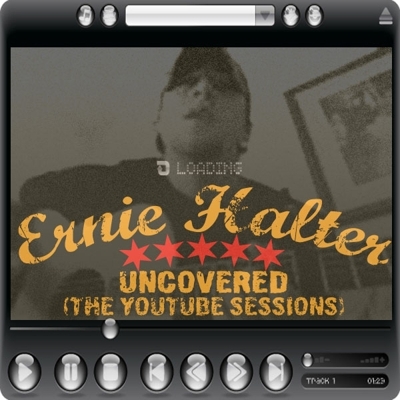 It was this idea, as much as Halter’s penchant for performing covers during his live shows, that prompted him to release some of his most popular cover songs on the five-track EP entitled “Uncovered (YouTube Sessions)” on Triple Pop.